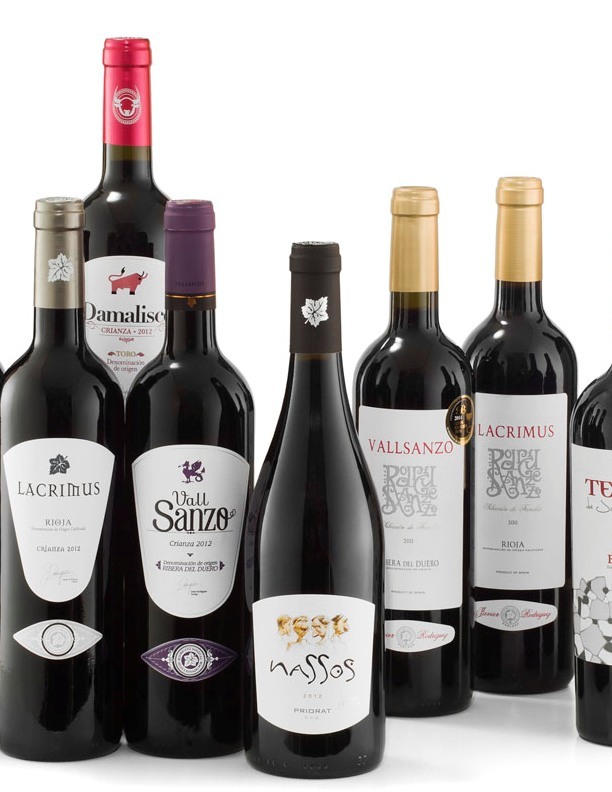 Rodríguez Sanzo is a family wine company, with vineyards and own production in the main Denominations of Origin from Spain, mainly in the Northwestern part. The winemaker Javier Rodríguez - the responsible technician of this project- works together with a great team of highly qualified workers to obtain the major expression of the vineyards. The tasks at the vineyards are based on sustainable agriculture, with ecological vineyards and increasingly within the framework of biodynamics. This biodynamic attitude is also applied to the processes in the winery, so our wines are more and more natural and they always express the spirit of the vineyard they come from. Our operational structure - the wines are grouped in a central winery- allows our customers to transport directly to their shop in just one order wines from several regions of origin. 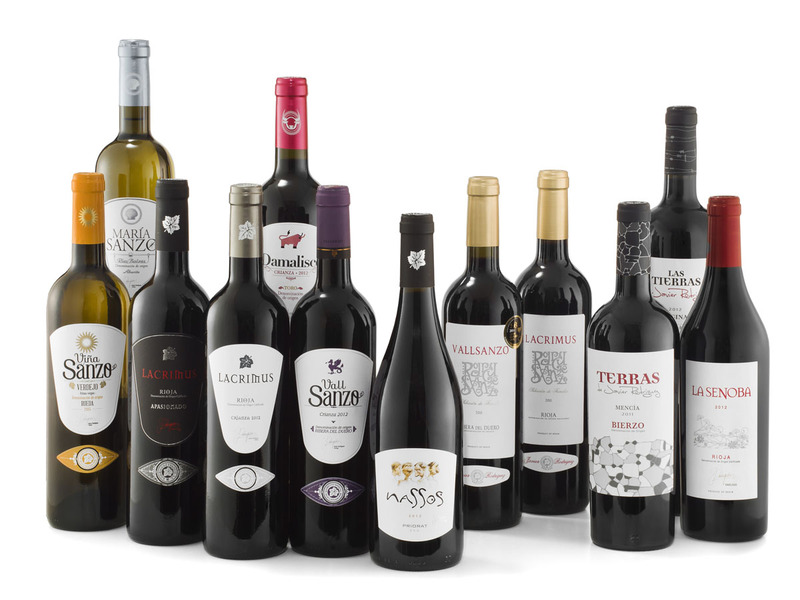 With a career in the market since 2003, our wines are established in 25 countries, we have being recognized in the year 2013 as Best Winery of Spain and in 2014 we were included in the international list of the 100 most award-winning wineries in the world, and we keep on working to improve ourselves.